Perfect opportunity! Raw land directly on Hwy 20 near Bluewater Bay. 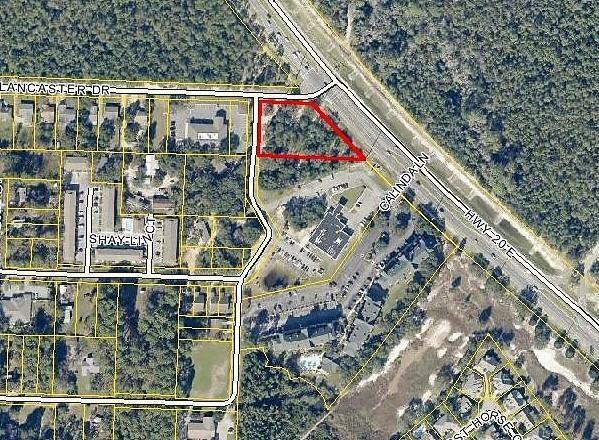 Zoned Mixed use 1 with over 270' of Hwy frontage.